Mark your calendars! 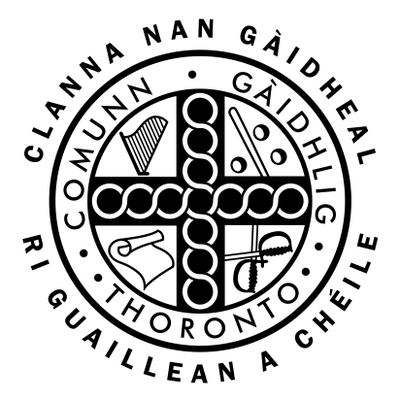 Here you can stay up-to-date on all of Comunn Gàidhlig Thoronto’s events as well as other Gaelic-related events throughout Ontario. Click the "Agenda" tab below for an accessible list of all the events in the calendar. For a full list of Highland Games and Scottish Festivals across Ontario, be sure to visit CASSOC's site here as well. Do you have an event you would like us to share? Please send us an email with details.